← New photos of John’s. 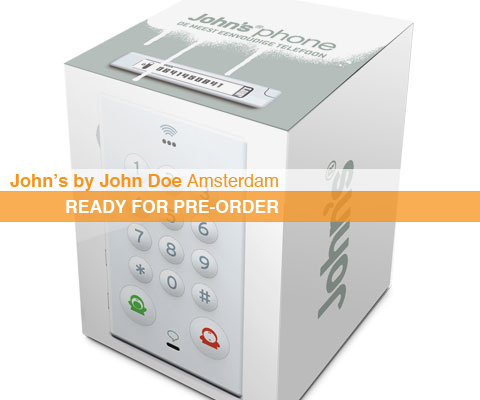 This entry was posted in Design, John Doe Amsterdam, John's and tagged Creative, Design phone, Diederiekje Bok, Dutch, Hein mevissen, John Doe Amsterdam, john's store, johnsphones, most simple phone, Simple Phone. Bookmark the permalink.